Keep it sleek with our space-saving shallow drawer unit. 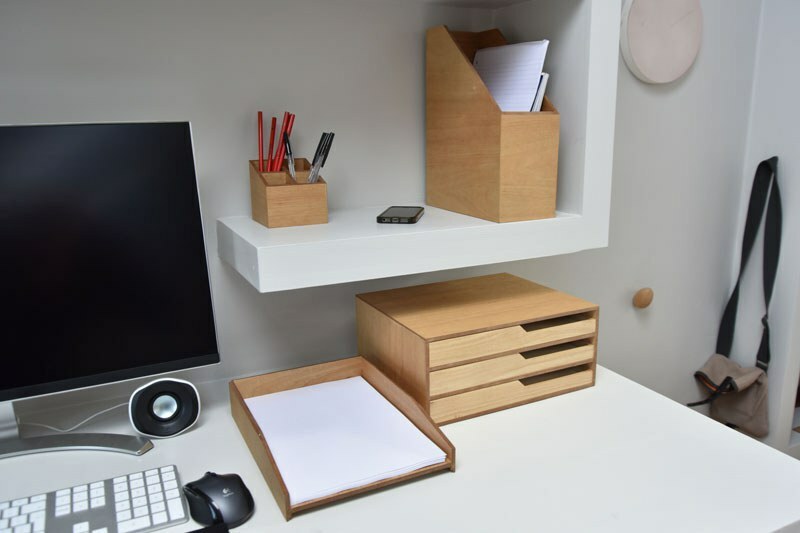 Made from smart oak veneered MDF, and designed to keep on stacking, this A4-sized shallow-drawered space saver is ideally designed to store slim documents. What’s more, it’s the perfect saviour to zone your office space. Part of our newly designed desktop collection.